R.E.A.L Points. Adam n Eve gift voucher worth NGN 10000. 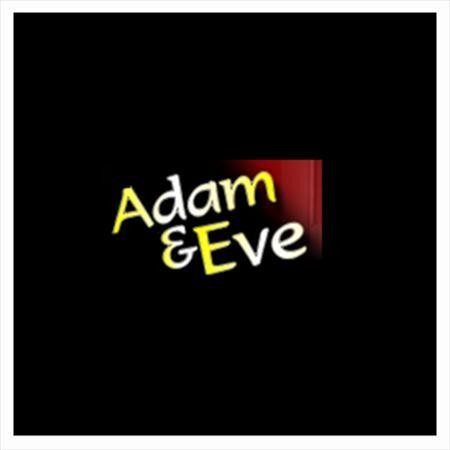 Home > Gift Vouchers > E-Gift Vouchers > Retail > Adam n Eve gift voucher worth NGN 10000. Adam n Eve gift voucher worth NGN 10000. The mission of Adam & Eve is to enable the creation of space, a haven to uplift the spirit, so that in a happy mood, living is fun. At Adam & Eve, you’ll find: Gifts that will be acknowledged Kitchens– a practical showpiece, table settings to spark the appetite. Bedroom accessories to improve the quality of sleep. Home decor to make your face light up, Children’s den and bedroom to fire their imagination Bathrooms to make you feel pampered Leather–for the discerning who is proud to be. Recipients can swap merchant for another. 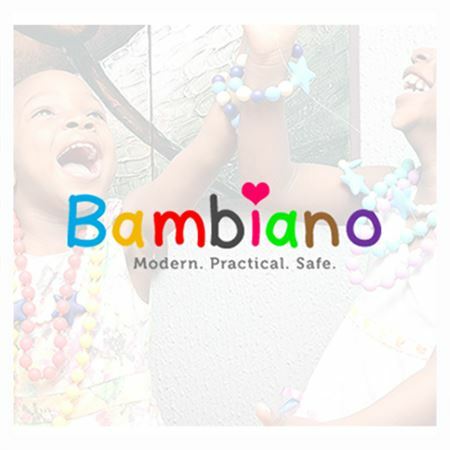 8, Isaac John Street, Ikeja GRA, Ikeja, Lagos, Nigeria.